Two of the members of the group were Elaine Jones and Earle Beall. They are on a photo that went through ebay some years ago stood behind a Dj or studio technician. A mate owns the photo, it had been defaced, someone had coloured the hair in for some reason. I will ask if it is ok to post. The producers/writers/arranger of their Okeh sides were also involved with a group called Gross National Product, who recorded on Guilford, they sound very folk/rock/white so I don't think any clues lie in that direction. Brilliant after all these years.....Thanks !!!! 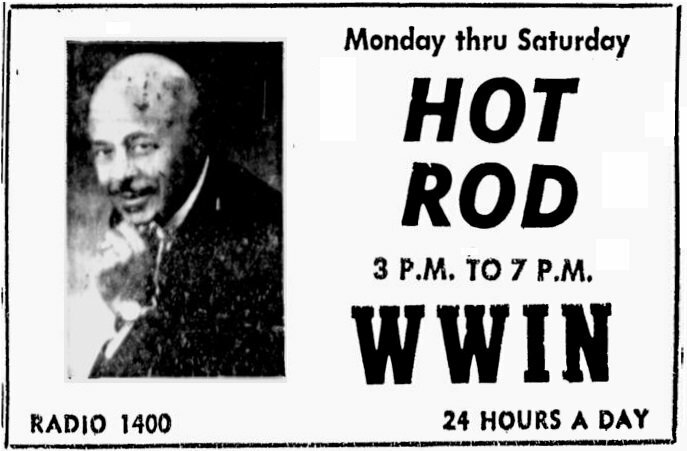 Some record shop owners are rip off merchants … I took my copy of this ad along to the store but the guy there said he could no longer honour the 59c price and I'd have to pay $1.25 for a copy of the 45 … I told him where to stick it, not gonna get ripped off like that. 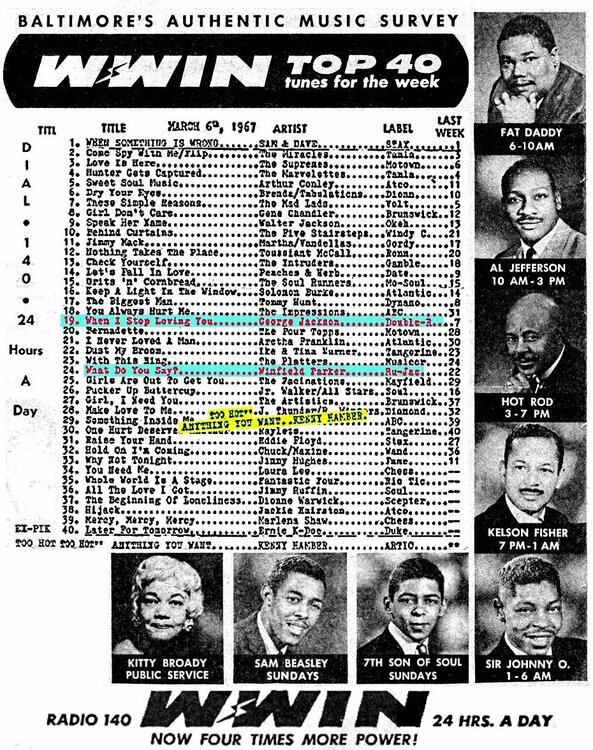 So the Okeh record would have been recorded at "Bradley Recording Company" ? 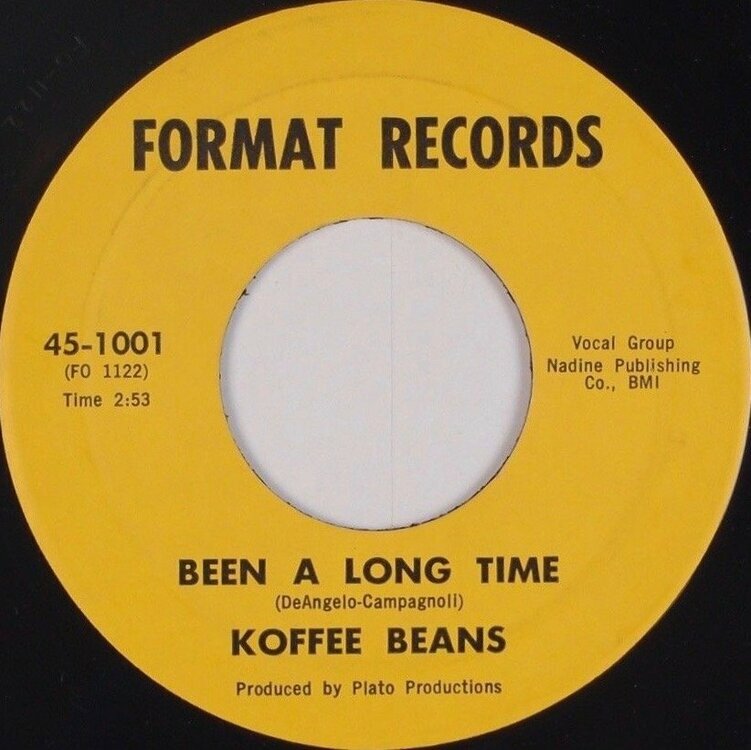 Quite probably as the producers Bollon/Plato have links to records by the Koffee Beans on the Format label that were also recorded there. Not That Kind Of Guy, sounds like Jefferson Airplane! Guess the group had local Baltimore management, who had arranged to cut their tracks locally & then had them placed with 'out of town' Okeh Records. Their tracks must have been licensed by Okeh a good few weeks before their 45 hit the shops. 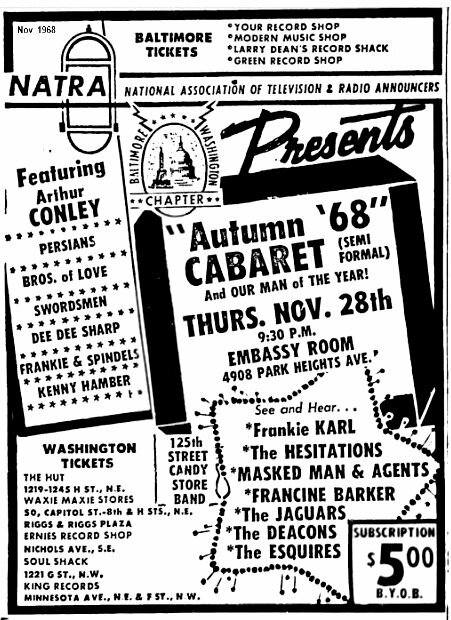 BY THE WAY … Arthur Conley (who had been based in Baltimore in 64/65) had obviously retained his local links (& performed on this show) even though he'd headed off with Otis Redding in late summer 65. 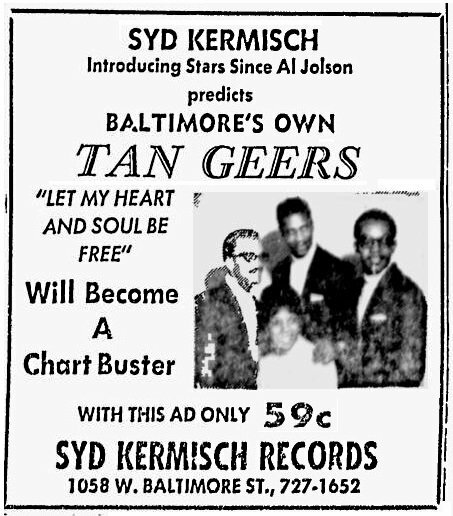 Otis had been masterminding Arthur's music career but after his death in Dec 67, Arthur seems to have renewed his links back in Baltimore. So this Earl was NOT connected to The Earl Beal from the Silhouettes ? There's a chance it was the same guy as he'd remained in the Silhouettes till 68 when that group fell apart. 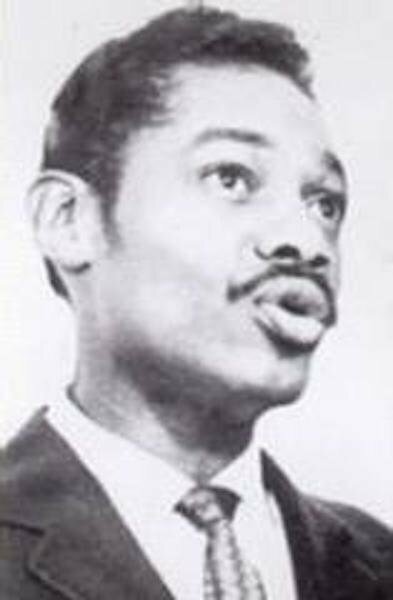 ALSO, although the doo-wop group were Philly based, he was originally from Donora, Pa -- a town located between Pittsburgh & Baltimore. RobbK will probably know a lot more than me about the Silhouettes. he also looks similar to the guy on the right, could also be the guy sat down. Im pretty sure someone told me once that PLATO is a super well known producer like Jimmy Wisner. Plato =Plato Theopholos ( maybe weird, i know...but it could be so-OR- it could be a psudo based on Greek philisophy). 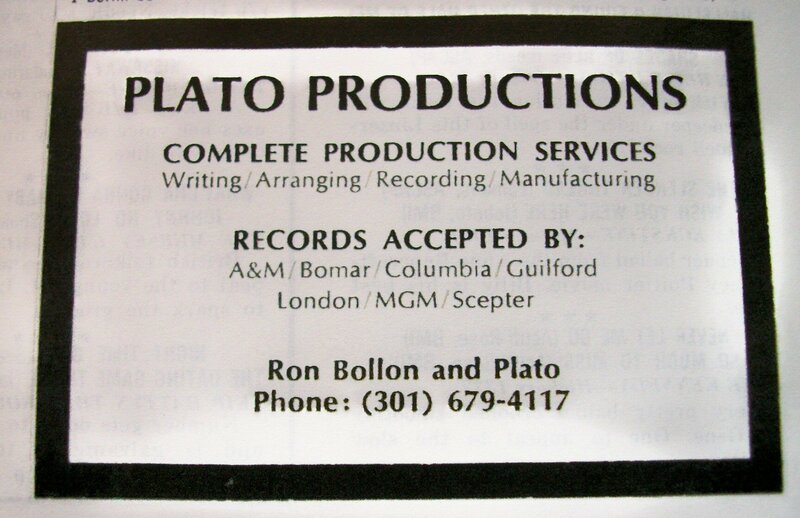 He (Plato Prexy) and Ron Bollon(VP) had two labels-Nadine and Format. I don't know if there were any releases? I think Nadine may have just been the publishing company, there were 2 releases on Format by the Koffee Beans. I agree that the Earl Beal from The older, Philly Silhouettes couldn't be the guy in The Tangeers. But, possibly he was his son (named Earl Beal Jr., who simply added an e and an l to his 2 names for a "stage name". It would be quite a coincidence to come from generally the same area (Baltimore and Philadelphia shared almost as many local ties as Baltimore and Washington, D.C., and the 2 men look enough alike to be father and son. And the ages work a LOT better than the Tangeer being 44 years old. The Silhouettes were re-formed in 1980 when oldies doo-wop group shows were in vogue. They stayed together, earning decent money for live show appearances till 1993. 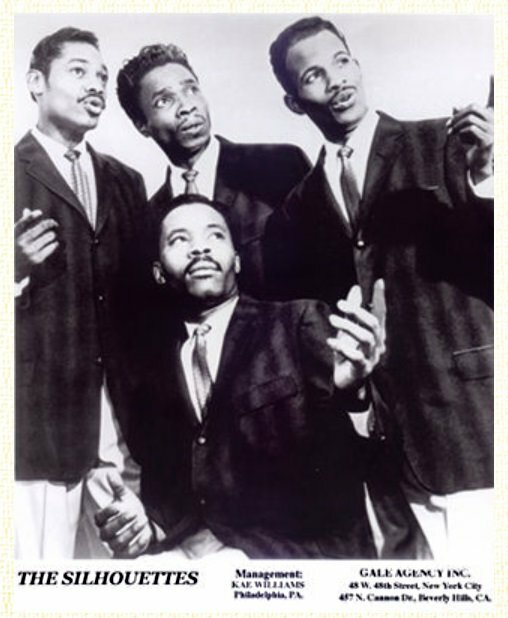 The group's Earl Beal was with them throughout their 2nd incarnation. Not sure what a reformed Silhouettes has to do with The Tan Geers? The original Silhouettes were not the same line up as the ones on the 1968 Goodway single, Bill Horton and Ray Edwards had been replaced by John Wilson and Otis Lewis. 100% right- I have seen an acetate......you need to buy my book LOL. Newark Label Bows. Newark Records, a new diskery specializing in R&B and pops singles, is to be distributed by Ambassador Records of Newark, N.J. 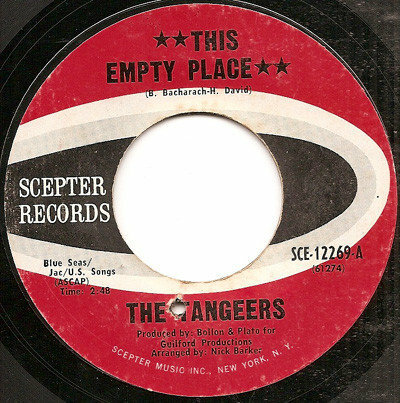 The label's debut records are by vocalist Ron Price, produced by Ron Bollon & Sam Kaufman (Kay-Gee distributors Baltimore) for Ronsam Productions, and the TNJ'S, produced by Lou Henderson. 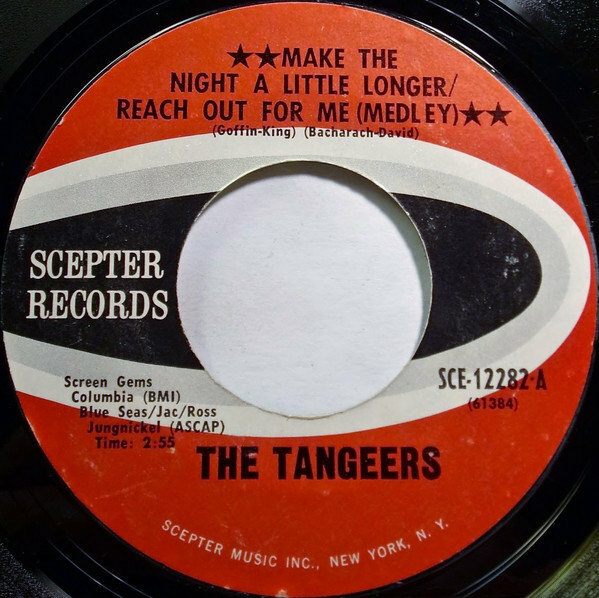 When Scotty Miller was 12 years old and growing up in Trenton, New Jersey, he got together with a friend, Raymond Earl, and formed a band. They called themselves the Imperialistics and played at talent shows and junior high school dances. Today, nearly fifteen years later, Miller and Earl are still together as the nucleus of Instant Funk, a fast -rising band who have just released their self -titled debut album on Salsoul Records, which includes the bulleted single, "I Got My Mind Made Up (You Can Get It Girl)." The years in between, however, have been marked by frustrations as well as triumphs. At first, Miller's and Earl's rise to the top proceeded smoothly. Miller's brother, Kim, joined the band while in high school, and the group became a nine -piece outfit known as the TNJ's. The TNJ's played club dates in New Jersey and nearby Philadelphia, establishing their reputation as a hot funk band. There seems to be some confusion as to whether the TNJ's were just a vocal group and what became Instant Funk were just the backing group. Bunny Sigler spotted the backing band and took then to Sigma Sound. 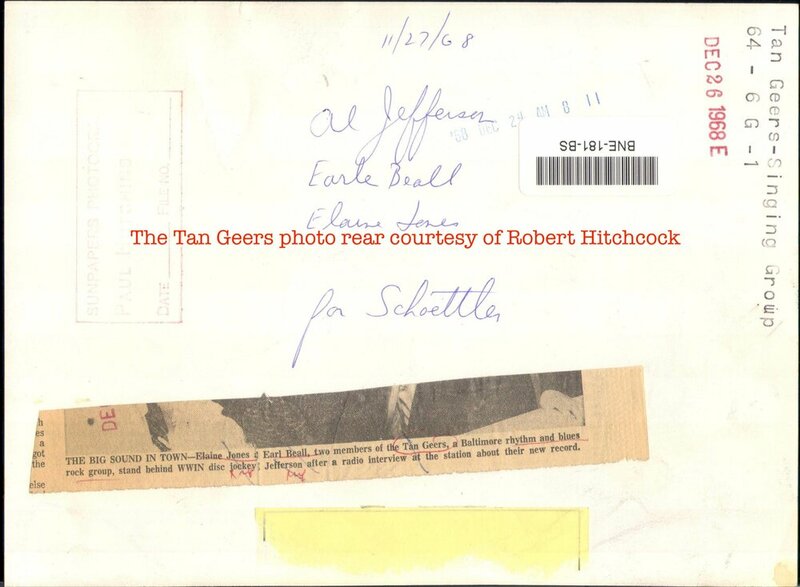 Could the TNJ’s be the Tan Geers or possibly TaN J’(e)erS since TNJ’S stands for Trenton New Jerseyers ?. 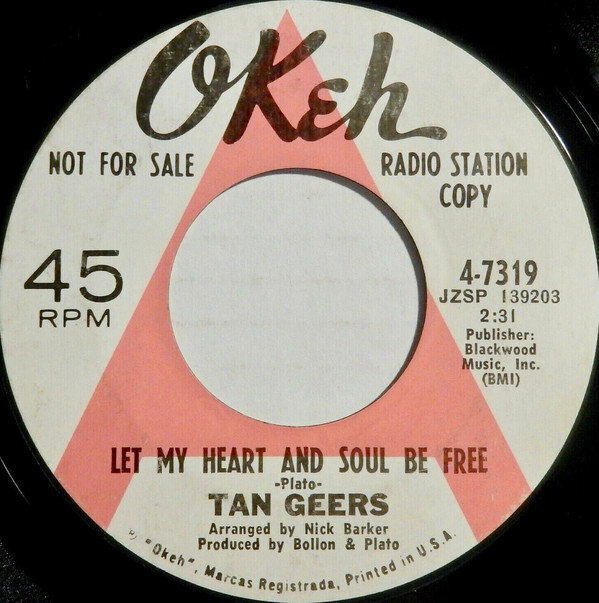 The TNJ’s first record precedes the Tan Geers. Could Bollon et al have recorded the TNJs and put the record out under the Tangeers (Tanjeers) ?. Am I missing something, where does it say where it was recorded ?. Also note group name mispelt. Are we totally sure about this ?. 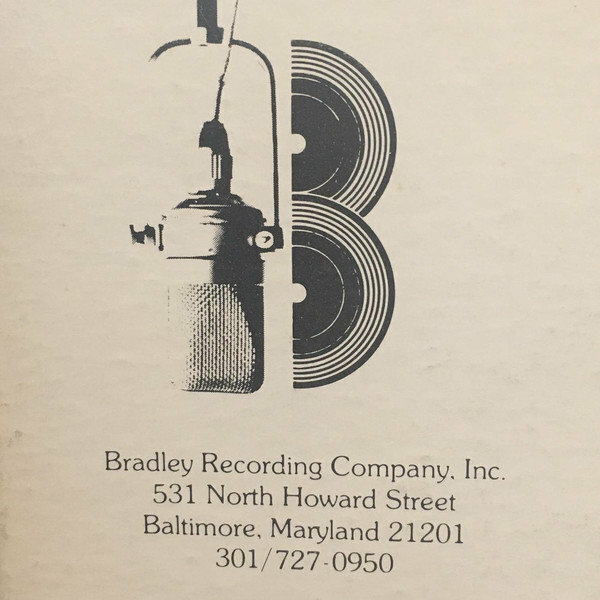 Nick Barker who arranged at least 2 Tangeers records also worked for Accent Sound Studios also in Baltimore, he also recorded there in a group called Gross National Product. Almost all of the Bradley output appears to be almost exclusively religious/gospel type stuff. When I was sussing it all out I found loads of other stuff which links, the goings on in Baltimore at the time, with some very seriously good soul/northern records. It's worth a whole new thread, but I haven't got to the bottom of everything as yet. Look out for a Tangeers Connections thread pretty soon. The TNJs were all male, a photo on discogs shows them as a 5 piece. The Tan Geers has at least one female singer and Earl Beall doesn’t figure in the TNJs from what we know. Where is the scan from? I have the book but not got round to reading yet. 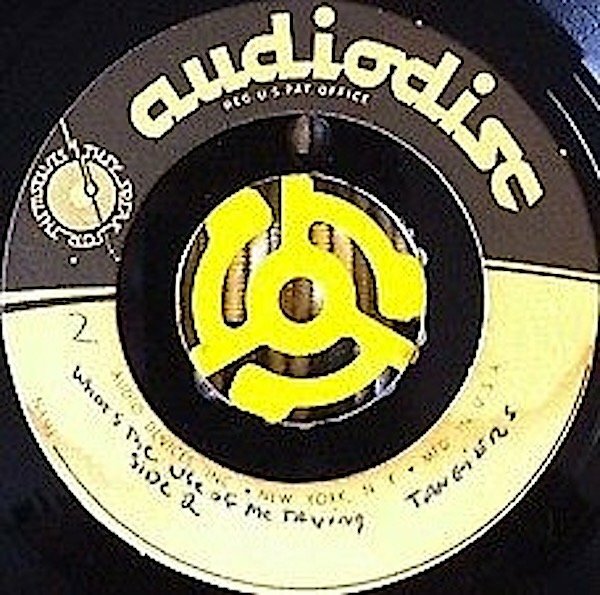 Discogs also shows their release on Lucky Lou being written by E. Jones and Lou Henderson who produced their Newark outing. Perhaps E. Jones was Elaine Jones but wasn't actually in the group until later. I've already established the TNJ's preceeded the Tangeers. 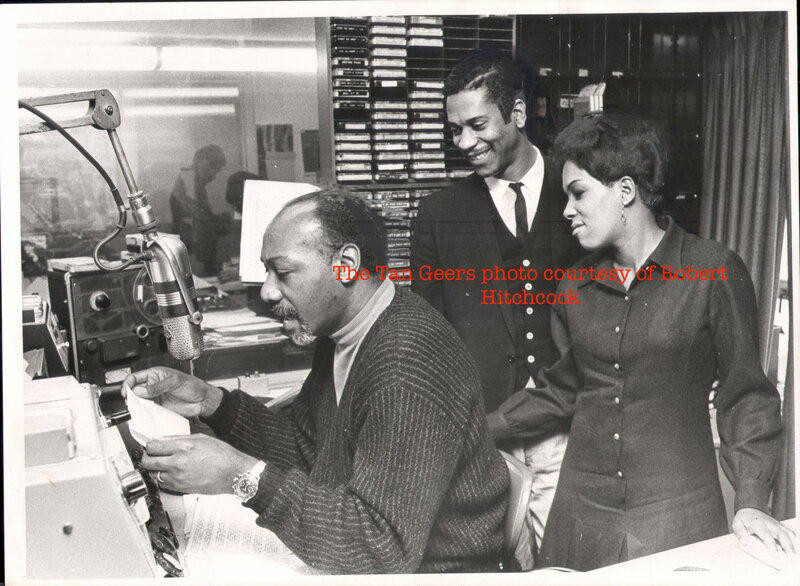 Discogs also shows their release on Lucky Lou being written by E. Jones and Lou Henderson who produced their Newark outing. Perhaps E. Jones was Elaine Jones but wasn't actually in the group. Nope, Elijah Jones, one of the group. I don't believe there is any link between The Tangeers and The TNJ's - two totally different groups as far as I am aware. Steve's Wand book does give more info on The Tangeers : he says they were Cora Boykins (replaced by Elaine Jones) , Bobby Covington, Richard Quarles, Earle Beale and Bill Hagie at one point .